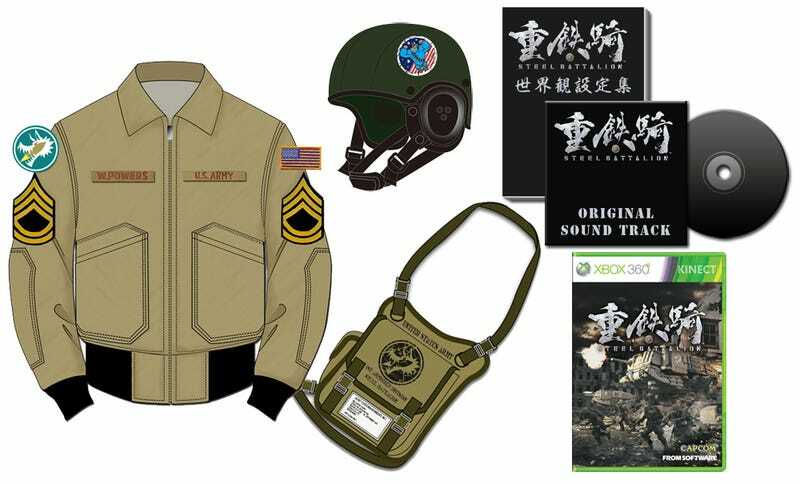 It does include a jacket, helmet cap, and bag like Steel Battalion character W. Powers sports in the game. There's also the game's soundtrack and a book, too. All yours for ¥35,000 or US$420 via Capcom's online shop for a limited time.